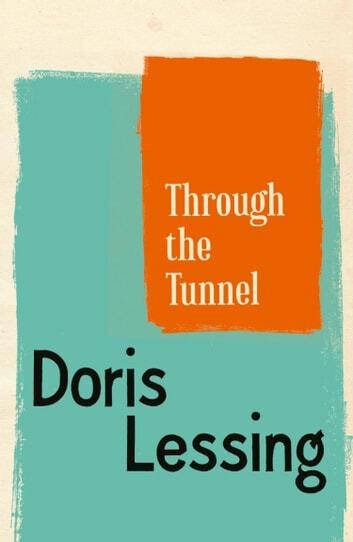 From the winner of the Nobel Prize for Literature, Doris Lessing, a short story about a young boy’s coming of age. While on holiday with his mother, a young boy sees a group of older children jumping from a rock into deep sea. He feels compelled to challenge himself to match them, and in doing so will take his first steps away from childhood. 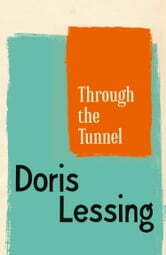 An amazingly vivid short story, Through the Tunnel explores the difficulties of childhood and ageing, resonating with many of Doris Lessing’s acclaimed novels. This story also appears in the collection To Room Nineteen.